Jake recently turned 13. Because he is Jewish, that means a bar mitzvah. And because there’s a bar mitzvah, that means lots of gifts..many in the form of cash. Jake has blown us away because he just donated a huge portion of that money to Team Summer! We invited him to go along as we gave the next Team Summer gift, so he could see first-hand the difference his generous spirit could make. 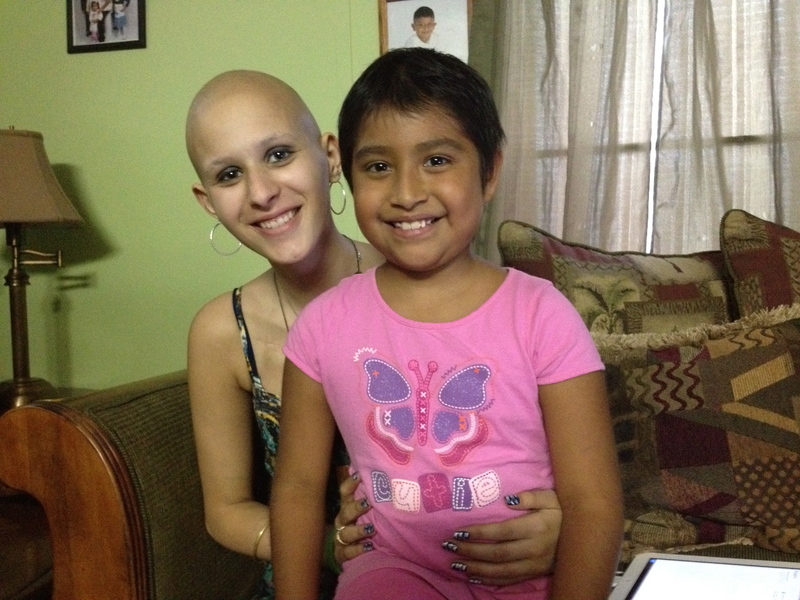 Eight-year-old Cristina is battling leukemia. Summer found out from Cristina’s parents that she had always wanted her own iPad – something to keep her company during the long hours she had to spend in the hospital. So, with the help of Jake, Summer was able to make Cristina’s dream come true! Cristina was so excited she was practically giggling! And here’s the guy who helped make it happen – Jake! Thanks to your kindness, Jake, this little girl’s world just got a lot brighter! Way to go!